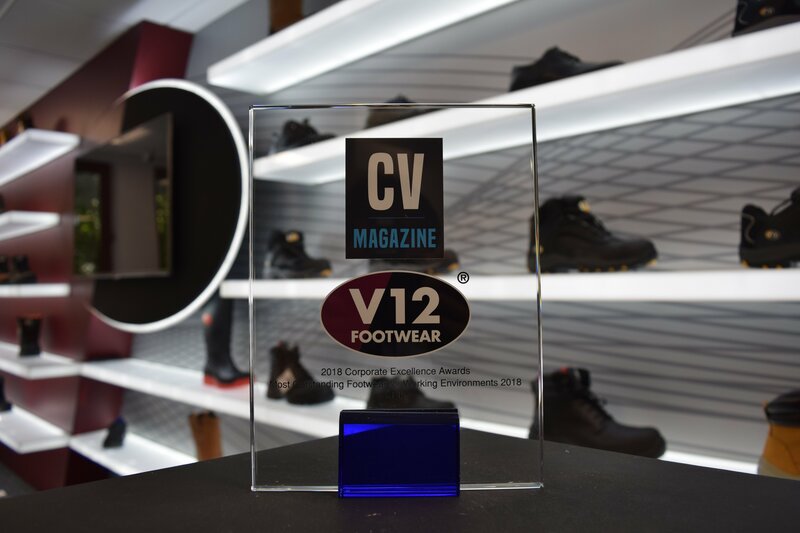 V12 Footwear is pleased to have been awarded “Most outstanding Footwear for Working Environments” in the 2018 Corporate Excellence awards. GDPR Compliance - we're up to date. 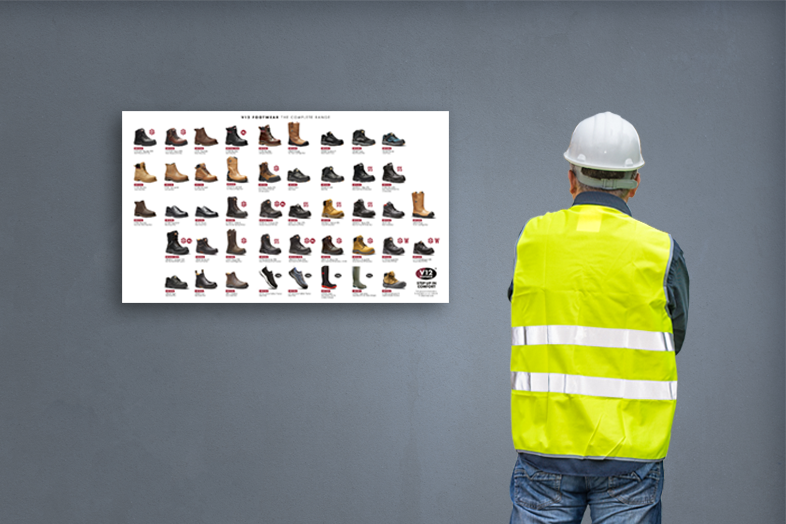 The General Data Protection Regulation (GDPR) is EU-wide legislation that came into effect 25th May 2018, and will better protect everyone's online data - (we're all about safety, albeit boot-safety, so we understand the need for tighter regulation). 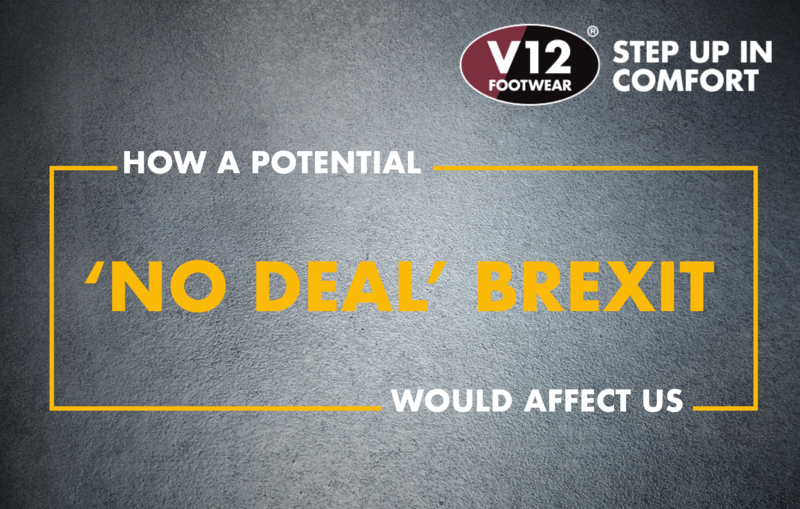 More information on the new regulation can be found here:- General Data Protection Regulation. 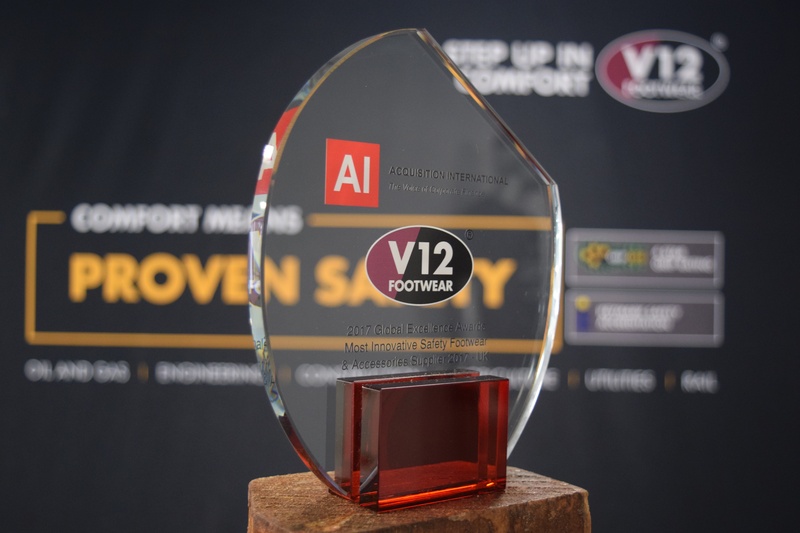 The Acquisition International (AI) Global Excellence Awards, recently named V12 Footwear as 2017's ‘Most Innovative Safety Footwear & Accessories Supplier - UK’. 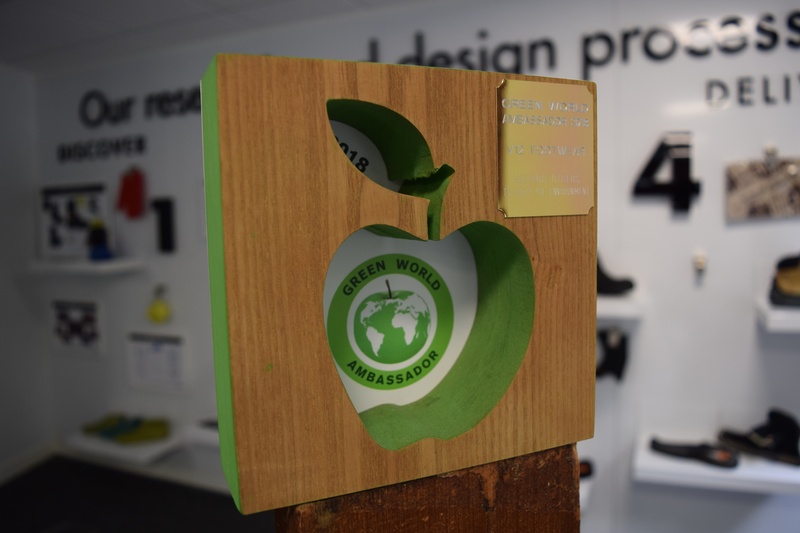 Further to winning the 'Green Apple Award' award for 'Environmental Best Practice 2017', we have now become a Green World Ambassador, allowing us to represent our company and country in the Green World Awards 2018. 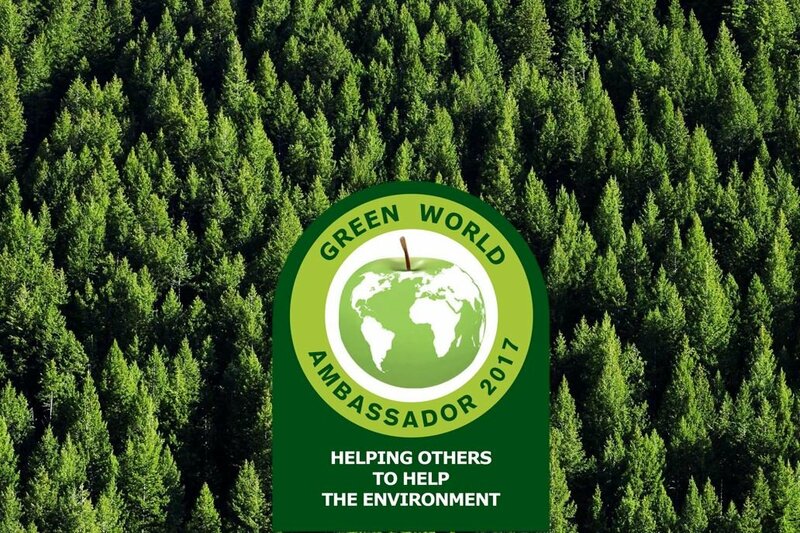 In partnership with Green Earth Appeal and the UN Billion Trees project, 100 trees have been planted in our name! 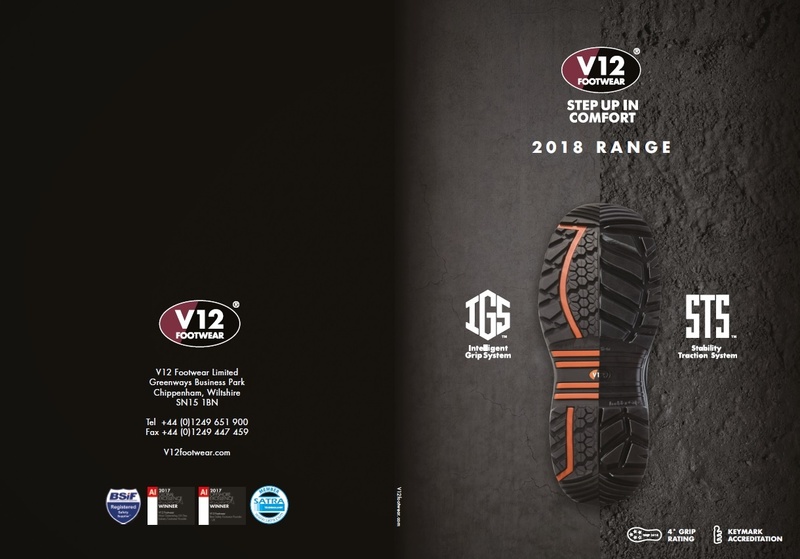 The V12 2018 safety footwear catalogue has now been delivered. 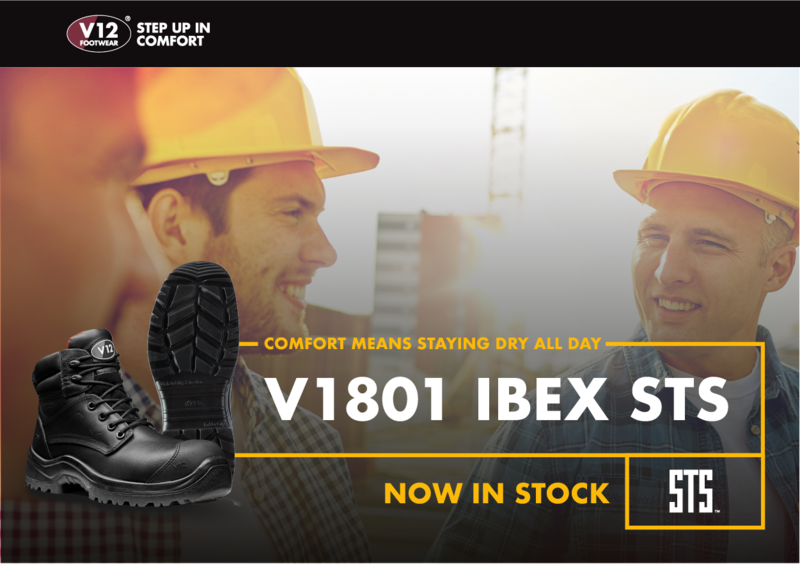 Joining our range of waterproof products we now have the Ibex STS. 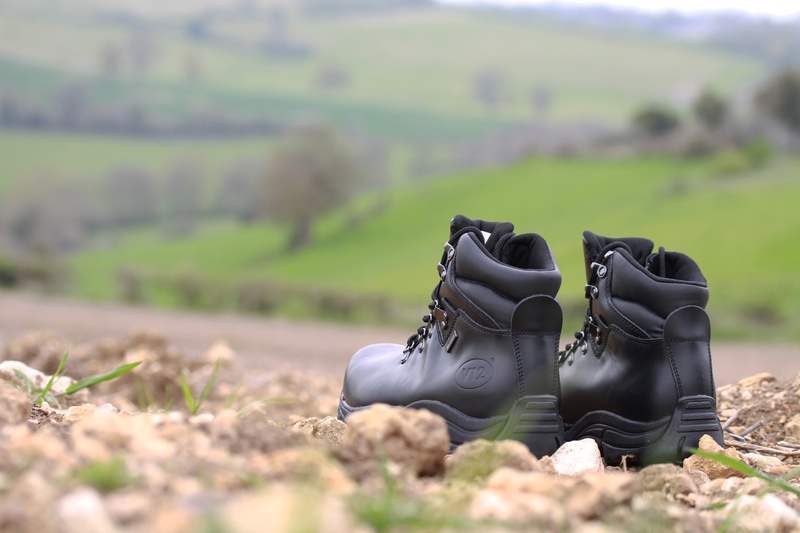 This is based on the popular Otter STS, with a scuff cap for that added protection and durability. 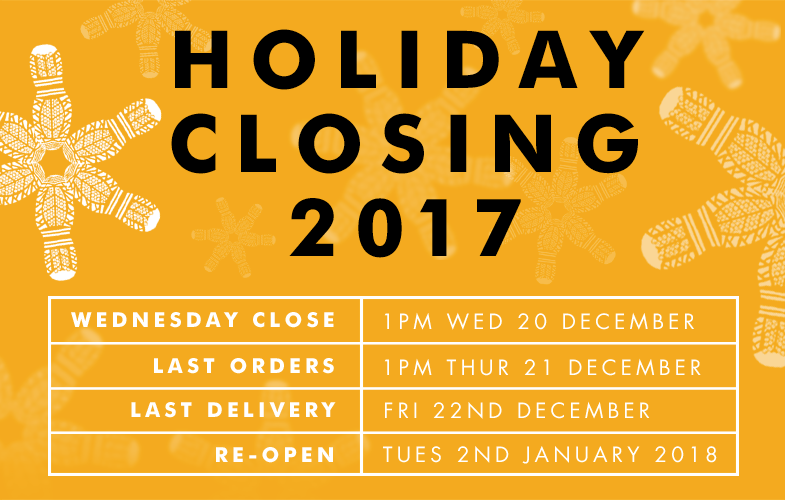 We would like to thank everyone for their custom this year and trust you all have a great break.